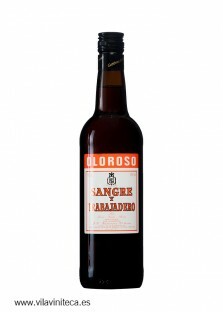 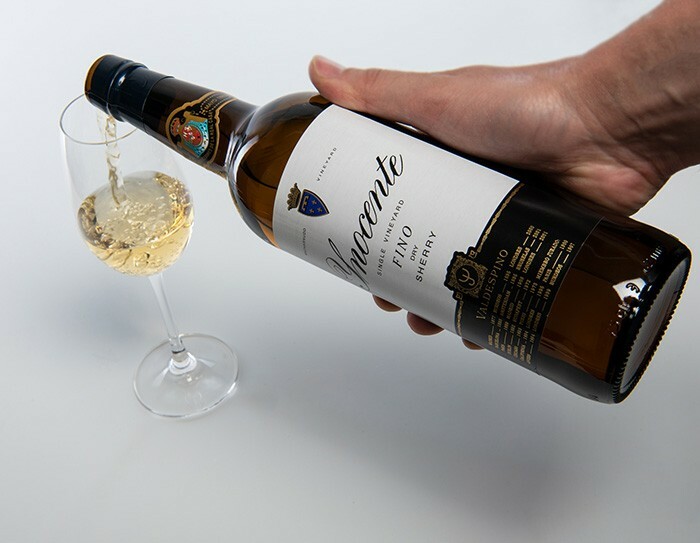 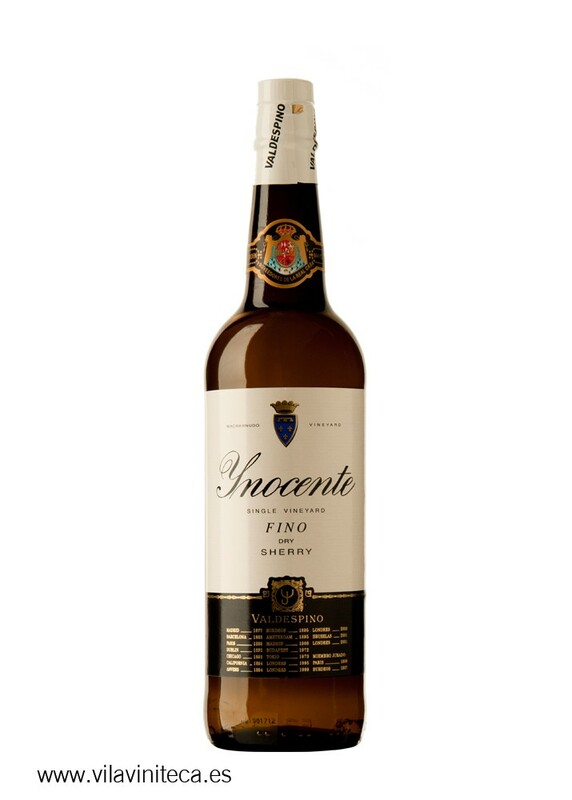 Valdespino Inocente has become one of the fine wines of reference for its long aging and its origin, exclusively from Pago Macharnudo. 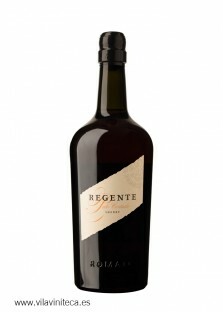 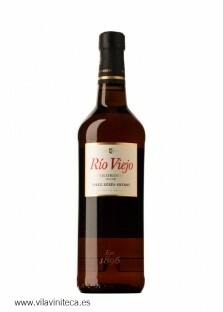 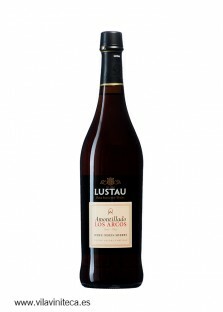 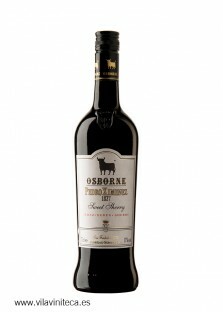 Perfect as an appetizer and accompanying soups, fish, rice and crustaceans. Pure pleasure from Jerez.